The Public Perception of Social Media Bots Do You Need to Decelerate? Online retailer Alibaba’s Singles’ Day now generates twice the amount of sales in one day as the days between Black Friday and Cyber Monday combined. What started as a Chinese university alternative to Valentine’s Day has turned into one of the largest online shopping events worldwide. 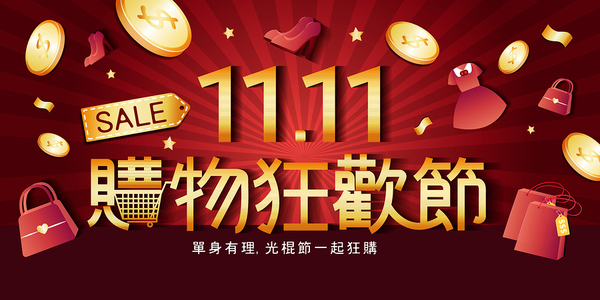 What is Singles’ Day and what does it mean for the global reach of Chinese online retailer? According to early estimates, Singles’ Day 2018 was the biggest online shopping day ever. Singles’ Day is held on November 11 and, in less than a decade, has become a boon for online retailers like Alibaba. It draws hundreds of millions of shoppers in China and worldwide and has spread from Alibaba to other e-commerce sites and brick-and-mortar stores, too. In 2009, Alibaba founder Jack Ma wanted to create a shopping promotion centered on a holiday. Inspired by the success of Black Friday in the United States, he showed extraordinary vision and business leadership when he settled on November 11 – Singles’ Day. The holiday was created by Chinese university students in the 1990s as a way to celebrate being single. When written as digits, the characters recall “bare branches,” a Chinese expression for being unattached. Alibaba marketing professionals pitched the day as a time for consumers to celebrate being single but now targets all consumers. As more online businesses have joined the fray (including Amazon, which based its Prime Day in part on Singles’ Day), Alibaba is trying to globalize the phenomenon. Most of its customers still come from mainland China, but the company is encouraging foreign-owned brands to sell to China and marketing the promotion on its English-speaking sites like Alibaba.com. Singles’ Day has morphed from a university holiday to the biggest online sales day worldwide. The scope of sales is enormous, with 2017 sales climbing 39 percent to $24.2 billion. Early returns for 2018 put the sales at around $31 billion, or about a 28 percent growth rate. To put that 2017 figure in perspective, it’s more than twice the amount of merchandise sold in 24 hours than during the five days from Black Friday to Cyber Monday in the United States. 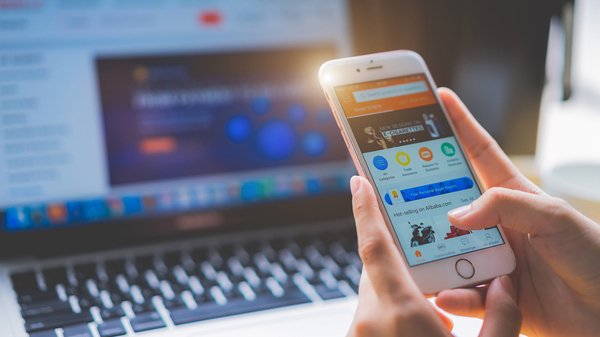 For 2017, the technology news reported that there were an estimated 140,000 brands, including 60,000 from internationally based merchants, and more than 15 million products involved. In 2018, the number of brands was slated to top 180,000, or a 28.9 percent increase. In recent years, Singles’ Day has morphed into becoming a multimedia entertainment event. Companies use the occasion for glitzy product launches, and there’s a nationally televised gala to celebrate, complete with a counter showing how much has been spent. Fashion shows are a part of the experience, as are augmented reality games, virtual fitting rooms and shopping tours. In 2017, Macy’s offered a virtual reality “visit” to its flagship store in New York City. Nicole Kidman and Pharrell Williams attended in 2017 as celebrities have begun tap into the festivities. With a bearish Chinese stock market and import tariffs imposed by the U.S., it remains to be seen what the 2018 return will be or if consumer enthusiasm wanes. Meanwhile, for 2018, Alibaba expanded its investment in brick-and-mortar solutions, such as malls, food delivery and convenience stores, partially to attract more shoppers to the Singles’ Day hoopla. Those investments are intended to improve traditional retailers’ technology, connect more small businesses to its platform and use retail stores as distribution centers for online purchases. Singles’ Day is a Chinese phenomenon, for now, that is likely to expand its global reach in coming years.